Acupuncture That Works Ltd, one of the fastest growing acupuncture brands in the UK, is owned and managed by Emma Guy. Emma discovered acupuncture after she had a period of illness with Ulcerative Colitis and because it benefited her so much she fell in love with it. Emma wanted to help others so she decided to change careers and retrained to become an Acupuncturist. Emma graduated Cert. Ac AHPR from The Healing & Acupuncture College in Bath, under the tutorship of Jamie Hedger and later attained DIP.Ac at Shulan College of Chinese Medicine. 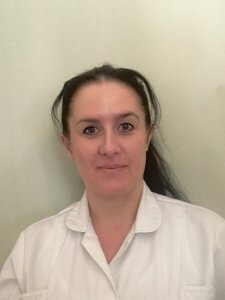 Emma is also a MATCM – member of the Association of Traditional Chinese Medicine and Acupuncture UK, a level 2 Reiki healer and has a diploma in Tunia – Chinese medical massage. She has also pioneered the ‘Guy Protocol’, initially for hot flushes however it is now used a lot in her clinics for general wellbeing. 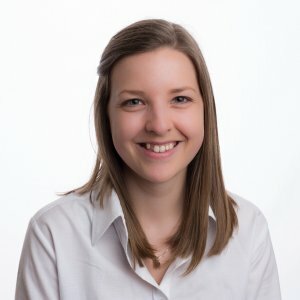 Emma teaches in both the colleges she trained at, and she used to be a visiting co-host broadcaster for Redshift Radio on the Health and Wellbeing show. Clare Cowell is one of our resident acupuncturists, and qualified physiotherapist. 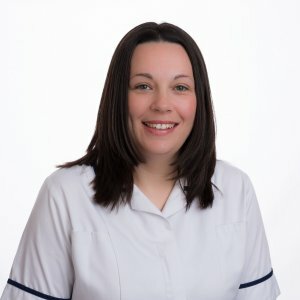 Clare has lived and around Northwich all her life and has a BSc Honours in Physiotherapy, as well as an MSc in Neuromusculoskeletal Healthcare. 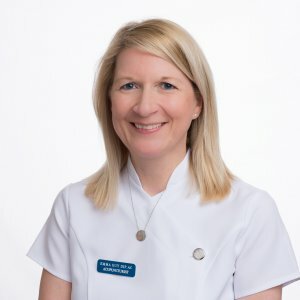 Clare is a member of the Chartered Society of Physiotherapy (CSP), the Acupuncture Association of Chartered Physios (AACP) and the Health Professions Council (HPC). Specific to Acupuncture Clare did her Facial Enhance Acupuncture course in August 2013 and became a member of CAUK, and has a Dip Ac from Shulan College of Chinese Medicine. Cath Peake is one of the resident Acupuncturists at Acupuncture That Works. Cath used acupuncture in the second pregnancy for morning sickness and it inspired her so much that she wanted to learn more and study how to become an acupuncturist. Cath has qualified from Shulan College of Chinese Medicine and is Dip.Ac. 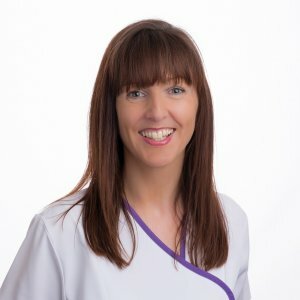 She also specialises in auricular acupuncture looking at areas such as addiction and detoxification. 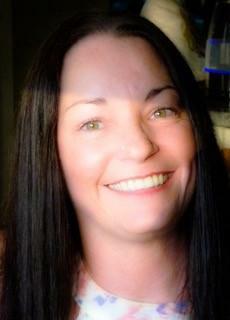 Elle is a qualified Reflexologist and Acupuncturist is also a Level 2 Reiki healer. 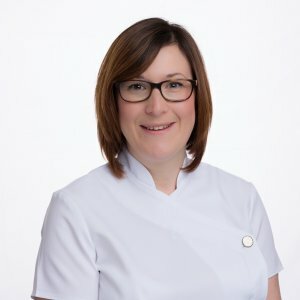 She comes with a wealth of clinical knowledge including fertility and cancer patients as she has also been a part of the therapist team at St Luke’s hospice for over 3 years. Chris (Christina) is the receptionist at ATW. She has had various roles in health, education and management, most recently at volunteering at Leighton Hospital and St. Luke’s – Acupuncture Clinic. She has a degree in Biochemistry and qualifications in nursing, teaching and management. After successful treatment of Meniere’s Disease with acupuncture and Chinese herbal medicine, Emma was inspired to help others who in the same way, may be looking for alternative remedies for acute and chronic illnesses. 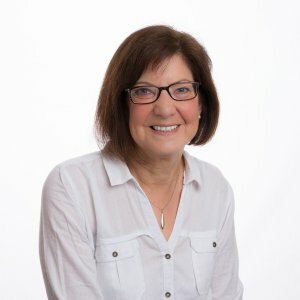 Rosemary uses a combination of Hypnotherapy, NLP and Life Coaching to ensure the best results possible, due to her Master Practitioner Diplomer in Clinical Hypnotherapy, Practical NLP Diploma and Life Coaching Certificate. It is her intuition and experience which allow her to realise and aid her client’s problems. David helps his clients get the results they want with clinical hypnotherapy. Hypnotherapy can help with a lot of concerns however David tends to help his clients with anxiety. David understands how anxiety can feel and how it affects the person due to his past experiences with anxiety. It is from past experiences that David understands how his tools and techniques can help clients. 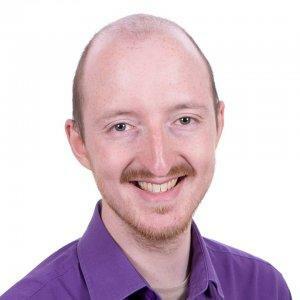 Additional to hypnotherapy, David is also an Access Bars practitioner which is a form of energy healing that focuses on points around the head. 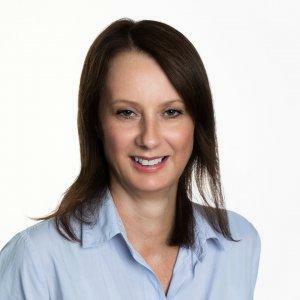 After suffering a burnout in her career as a Senior Buyer, Amanda discovered that having regular deep tissue massage was extremely beneficial to her wellbeing and her overall recovery. Once Amanda regained her health, she made the decision to become a fully qualified Massage Therapist. Since becoming qualified, Amanda has expanded on her abilities that has enabled her to offer a more holistic treatment to her clients and is proficient in the following therapies: Deep Tissue Massage, Chinese Cupping Therapy, Restorative foot and Hand Massage, Reflexology, Head Neck and Shoulder Massage, Sinus Drainage, Ear Candling, Lymphatic Drainage, Hot Stone Therapy. Nadine obtained a 1st Class Honours Degree in Acupuncture after her mym’s diagnosis with lung cancer, so as to be able to help others who are suffering with the symptoms of cancer. Nadine used a multi-therapeutic approach to help her clients. She combines the seven principles and the five elements, microsystems, Korean, electric acupuncture and moxibustion. 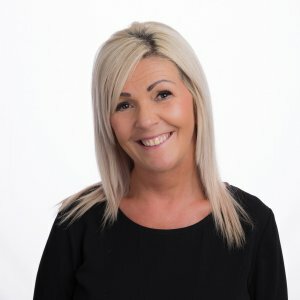 She specialises in chronic pain and illness management, depression, anxiety and mental wellbeing, stress management and issues with addiction.